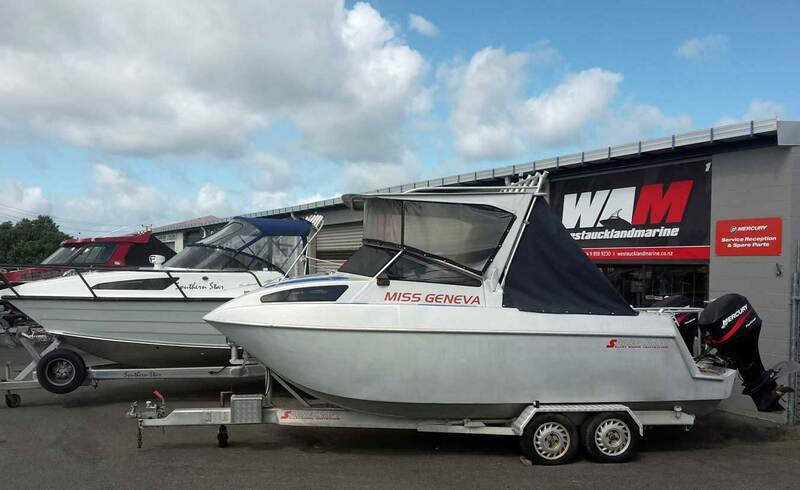 With over 40 years experience in the marine industry, West Auckland Marine can provide you quality service and advice in all areas of marine repairs and sales. Our qualified technicians service all brands of outboard motors and are the agents for new Mercury Outboard Motors and MerCruiser Sterndrives as well as the Mercury certified service centre in the West Auckland area. Apart from the Mercury brand products which include a full range of Mercury Outboard Motors, Mercruiser Sterndrive engines, spare parts and Quick Silver products, we also carry a range of other marine accessories including electronics, batteries, oil etc. We are a one stop shop. While you are having your engine serviced we can also install marine accessories in your boat, check your trailer and organise your WOF. Come and visit our showroom, and view our range of new and used outboards and marine accessories. Mercury leads the marine industry in corrosion resistance. Mercury has its own foundry to manufacture its aluminium alloy and is the only manufacturer to have a three year corrosion warranty. All Mercury outboards have a 3+3 warranty, if you comply with the recommended routine servicing/maintenance schedule you’re covered with an additional 3 year factory backed warranty giving a total of 6 years warranty coverage. 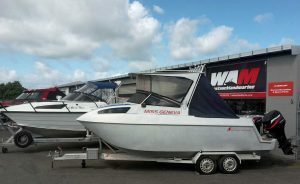 West Auckland Marine © 1988- 2019 All Rights Reserved.